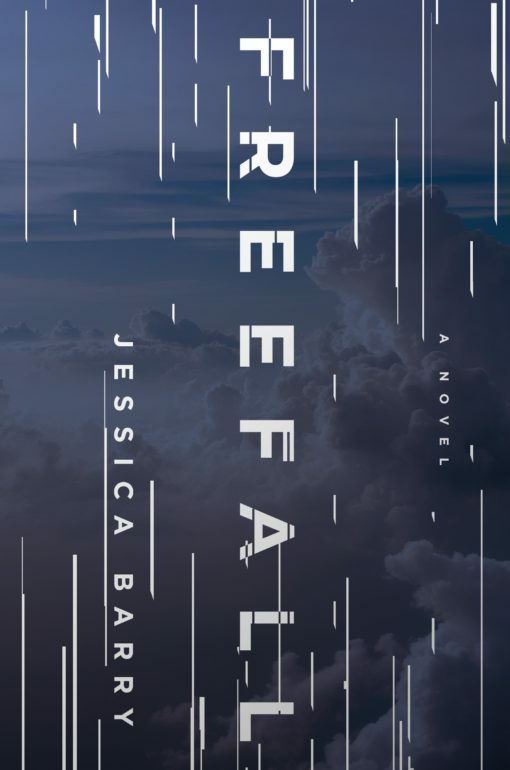 Freefall is a fast-paced thriller written from the points of view of both mother and daughter. Allison has not spoken to her mother, Maggie, for two years after her father’s passing. A struggling waitress, Allison ends up meeting the man of her dreams, Ben. Ben sweeps her off her feet. In the blink of an eye, Allison learns a secret that will put her in a private plane that never makes it back to San Diego. Maggie is determined to find out what happened and with no body, she hopes that Allison is still alive. Meanwhile, Allison runs into the Colorado woods knowing that someone is looking for her. 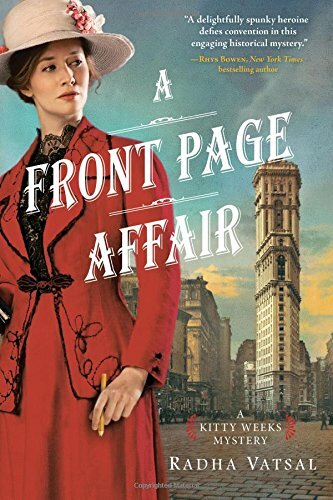 This book was extremely well written and the chapters flowed together seamlessly. My favorite chapters were those written by Allison because she describes the people she meets and how scared she is. She is a very intelligent and resourceful woman who finds new strength in herself during the book. 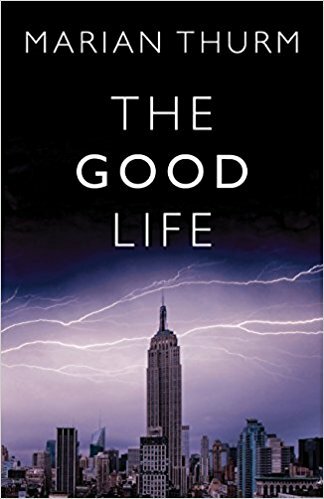 I enjoyed all the characters both good and bad as they were all described well by the author and the dialogue and mannerisms of the characters went well together. 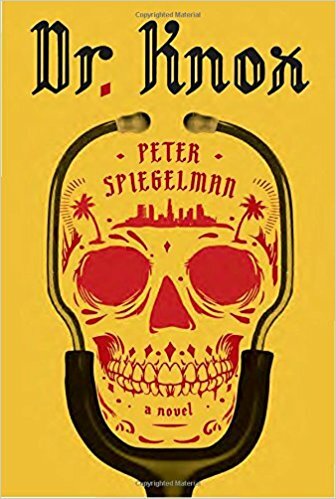 This book was hard to put down. A fantastic read!